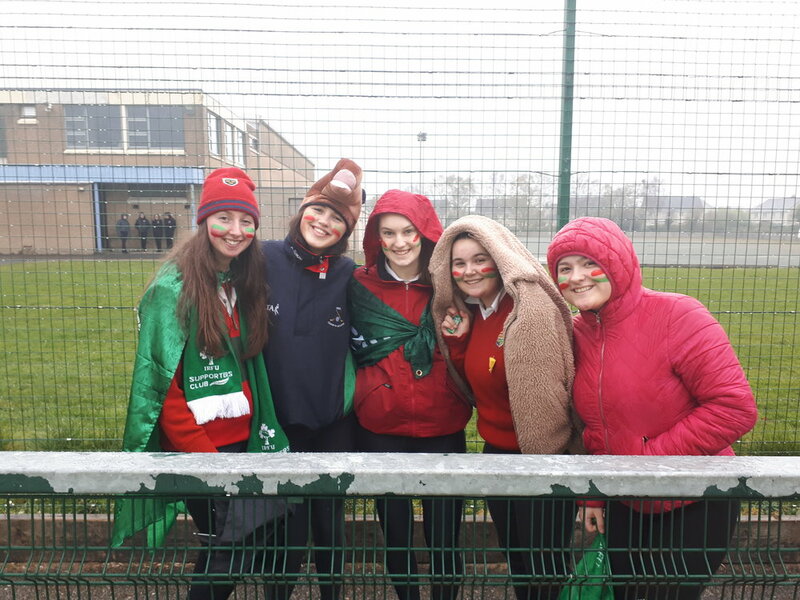 Well done to the Sacred Heart Senior Hockey Team who went down fighting in the Munster Senior Hockey Final in Limerick. 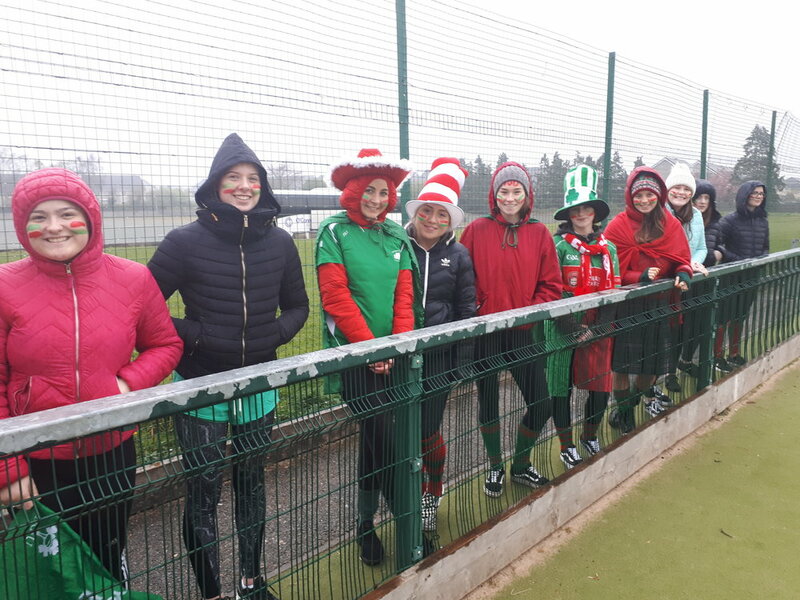 The Clonakilty students came up against an in-form Crescent Comprehensive outfit in Limerick. The final score was 4:1 with Ailbhe Dunlea netting for the West Cork Ladies. For our 6th year students it was their last game in the Sacred Heart colours after many memorable games. Well done to the entire panel and to coaches Ms. O’ Donovan and Mr. Cronin.